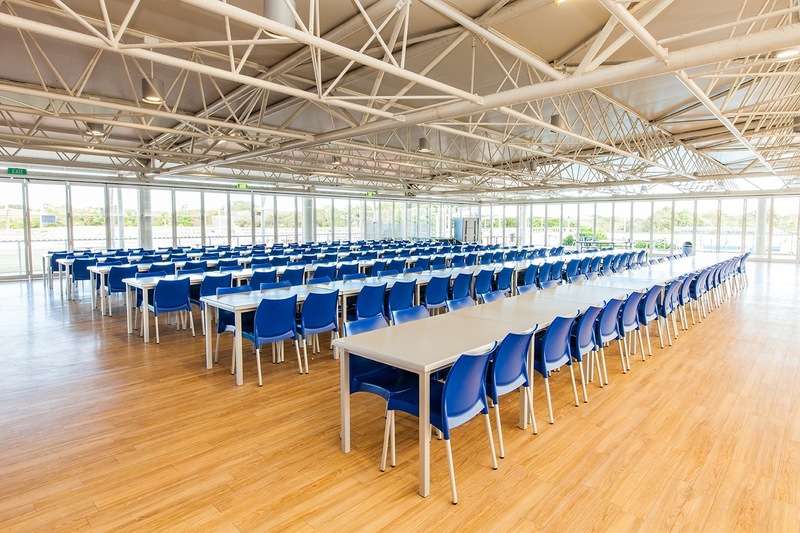 Take your Cafe, Restaurant, Hotel, Resort, Holiday Park, Club, Function Centre or an Interior Design business to the next level with the right commercial chair. 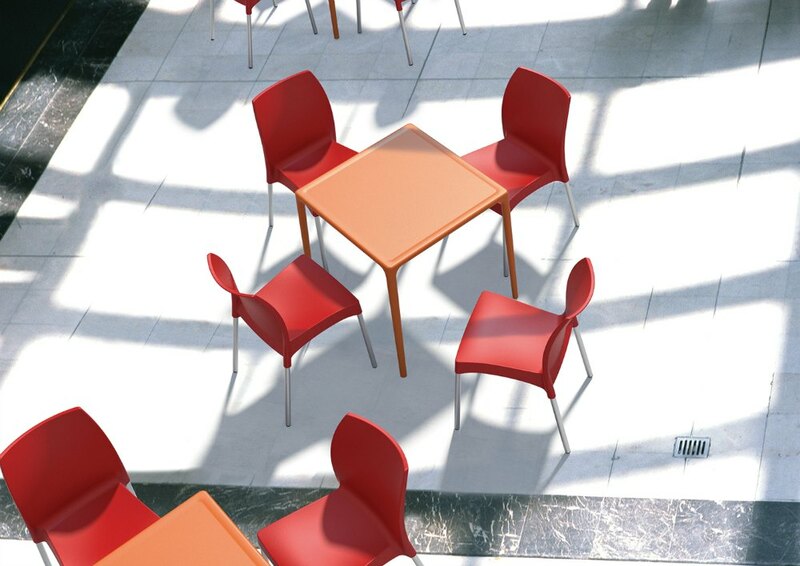 If you’re in the market for sturdy, beautiful chairs for high class commercial venues, look no further. Furniture manufacturer Siesta offers you the Vita Chair, a model with years of impeccable track record. 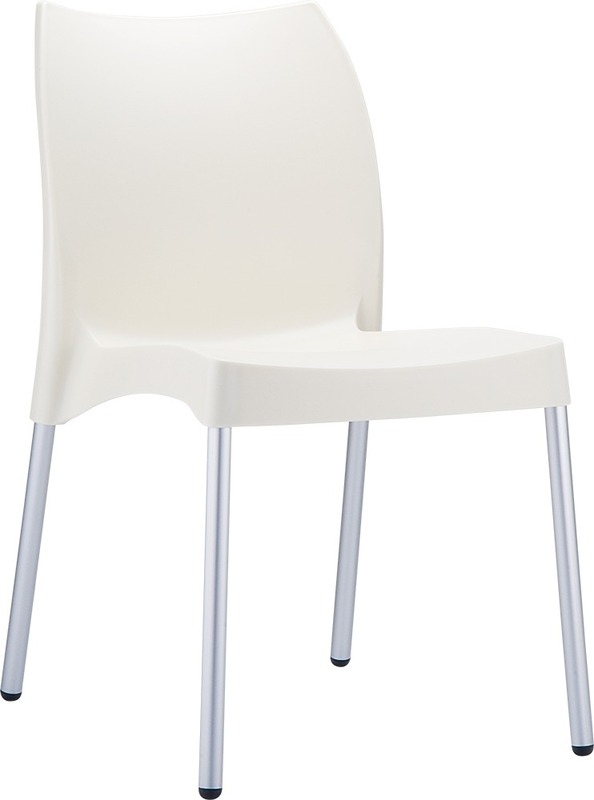 Tried, tested and proven in the Australian market, the Vita Chair has exceeded all expectations with its long lasting beauty and durability. 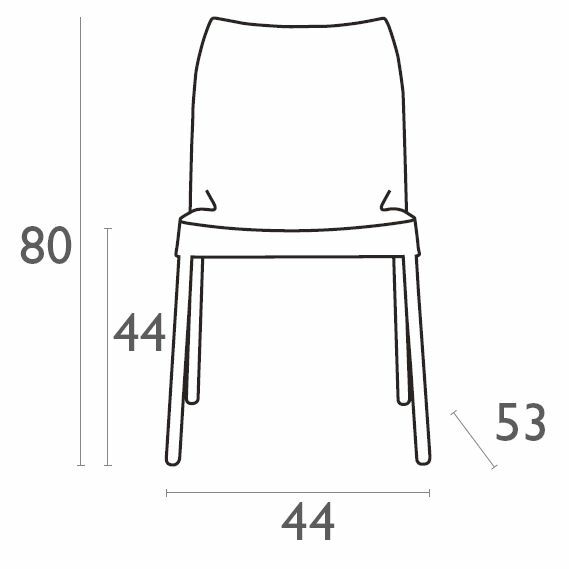 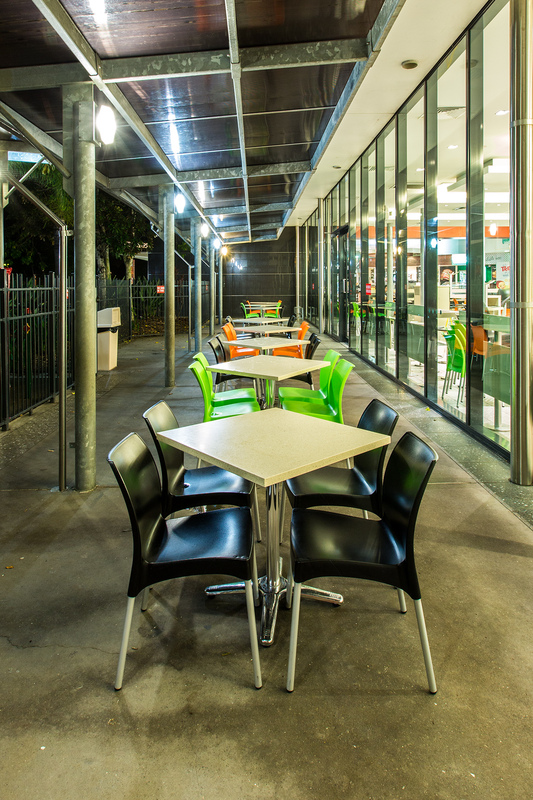 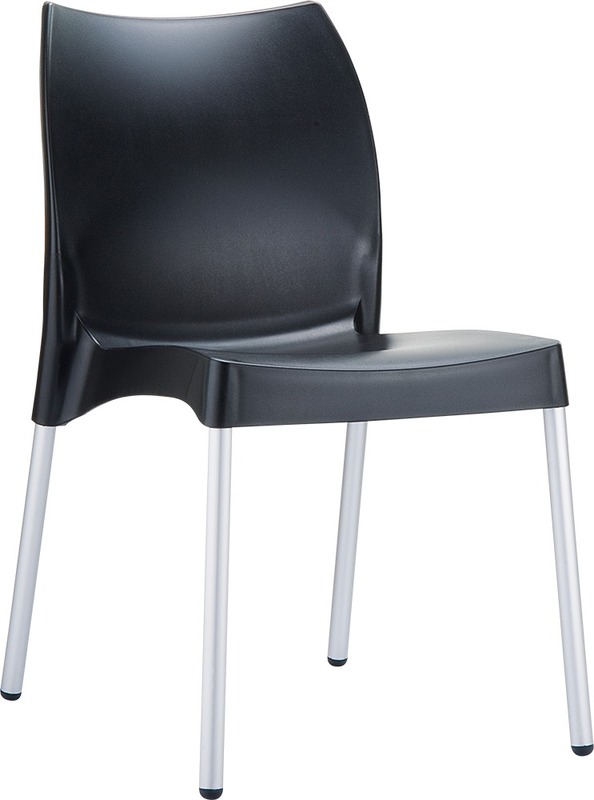 The Vita Chair, with Dimensions of 440W x 530D x 800H x 440 Seat Height, has become one of the most popular and versatile choices for Australia’s top commercial venues including restaurants, bars, outdoor cafes and resorts. 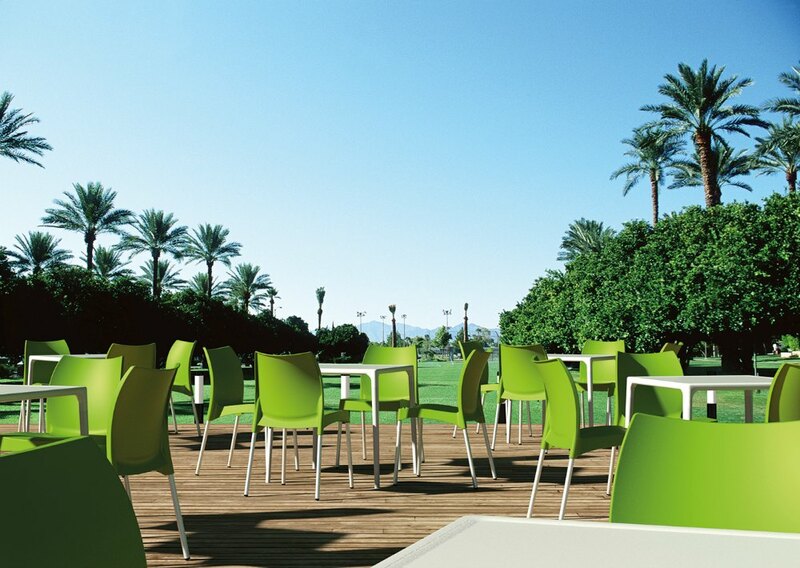 Simply put, the Siesta chair is built for maximum comfort and lasting beauty, yet engineered to withstand the toughest and roughest outdoor conditions. 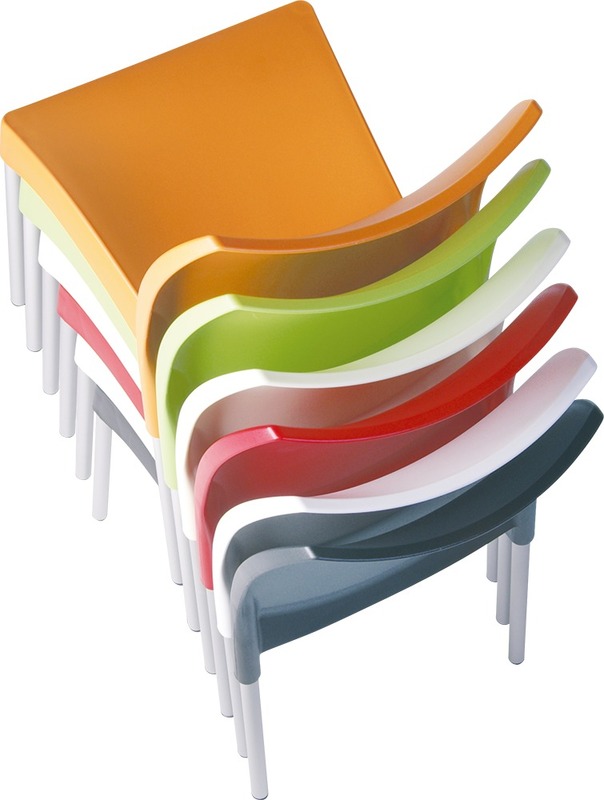 And if you’re cramped for space, the Vita Chair is stackable to 6 high so you can neatly put them away when not in use. 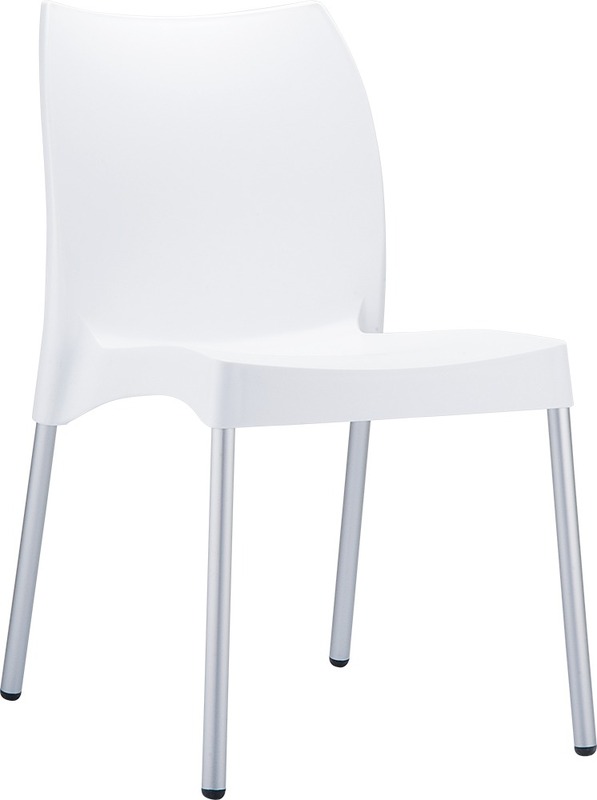 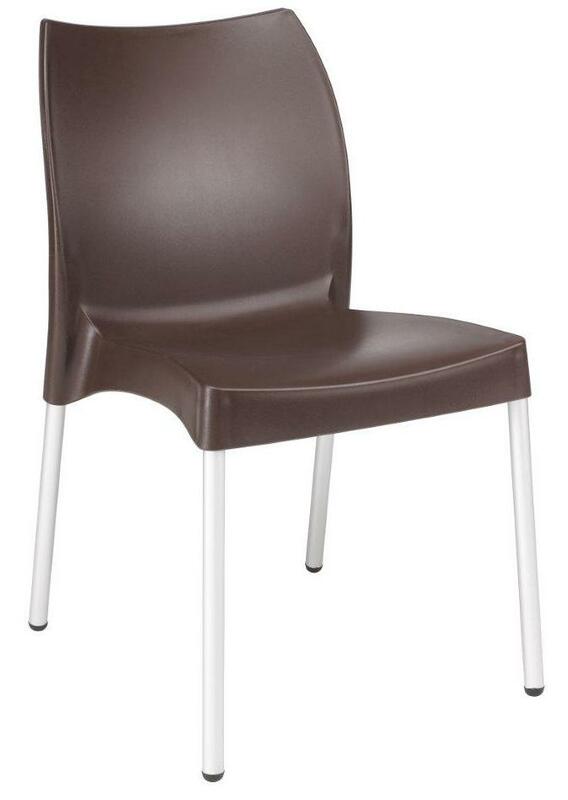 Made from a single injection of polypropylene, Siesta leveraged the latest generation of air moulding technology along with the use of high quality aluminium legs in order to bring you a chair that looks just right for your commercial venue yet sturdy enough to take the brunt of daily heavy use without fading or becoming brittle. 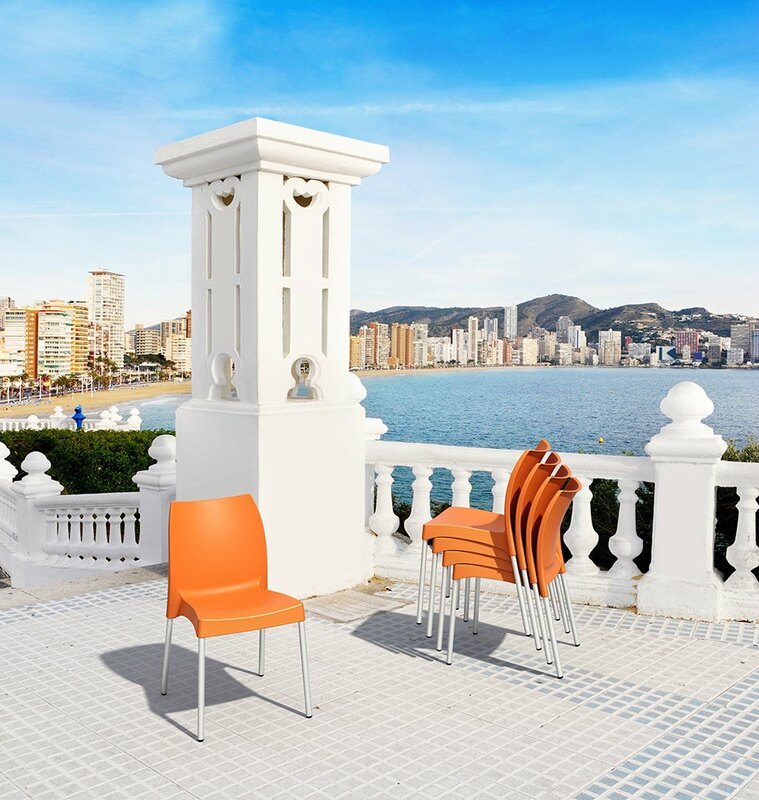 As if that’s not enough, the Vitas aluminium legs have been anodized so they will not rust even when used in coastal areas. 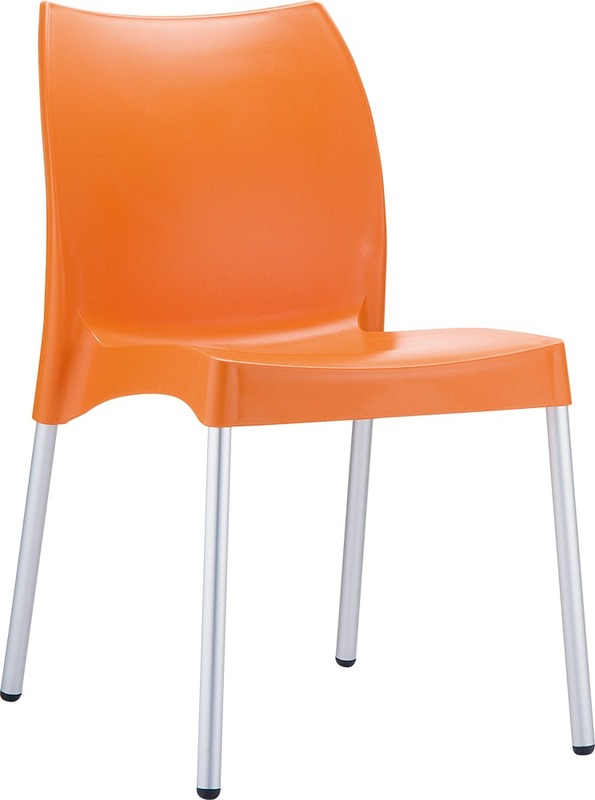 Pool water, seawater, soda and beer are no match for your Vita Chair as they will not pool on the seat or stain it. 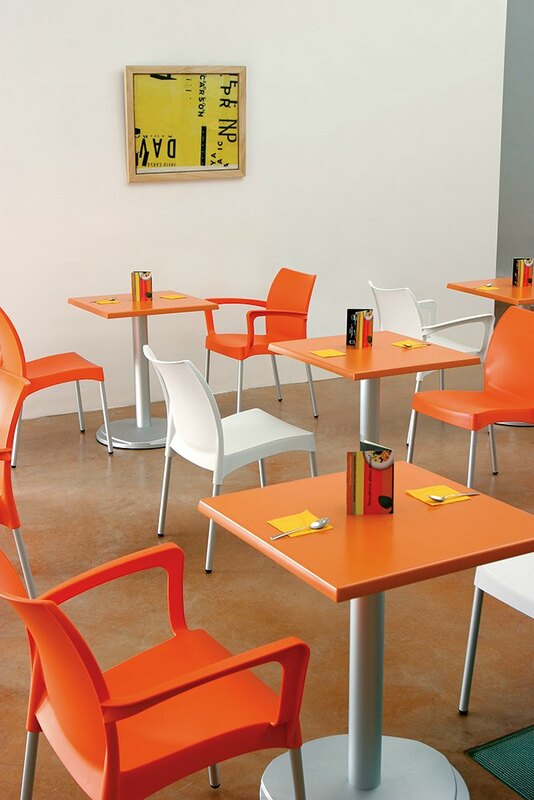 Put your worries aside and simply enjoy your Vita Chairs luxurious and ergonomic comfort without a care in the world. 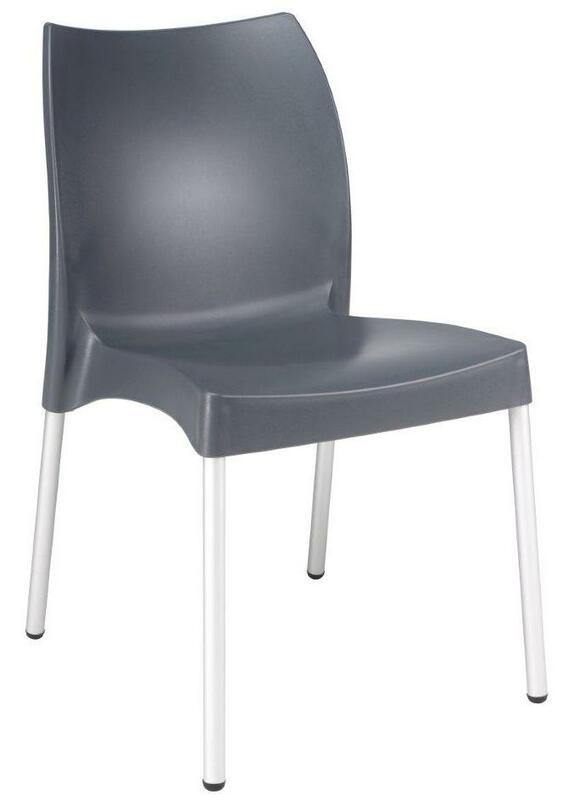 Thanks to Vita Chairs UV resistant and colourfast plastic shell, you are assured that your chair will remain as beautiful and as strong as ever even year after year of use under the constant onslaught of Australia’s harsh outdoor conditions. 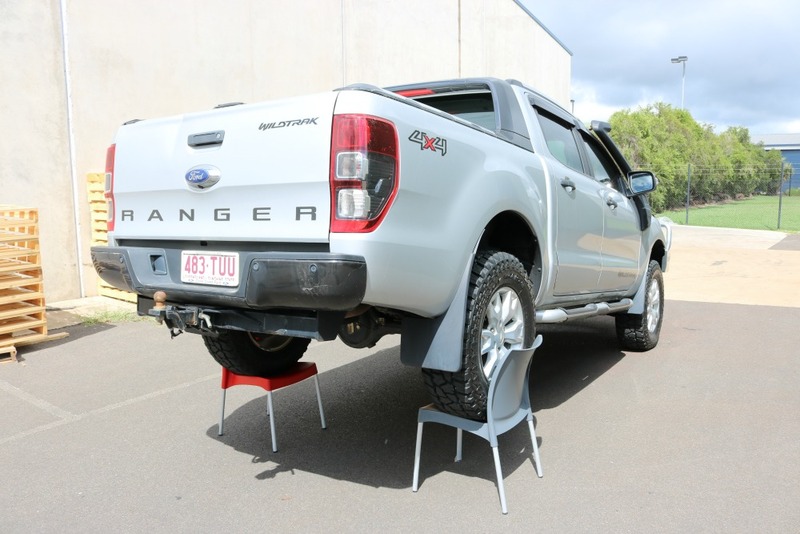 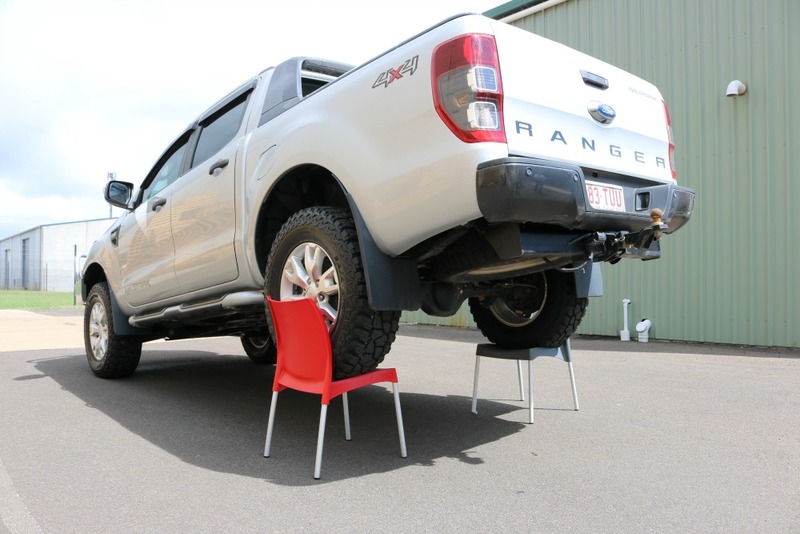 Check out our photos showing a Ford Ranger PX on our Vita Chairs. 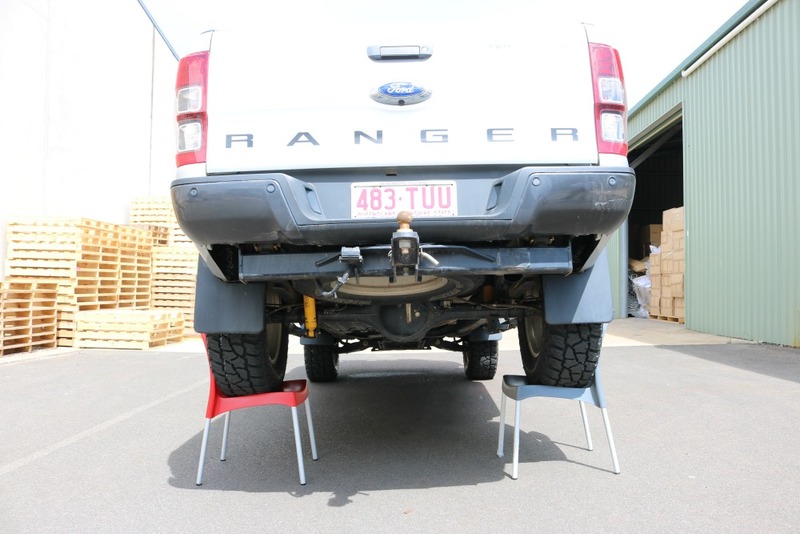 The rear end of the car weighed in at 750Kg!